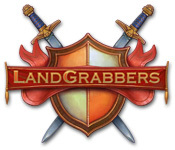 Use your powerful army to conquer the world in Land Grabbers, a fun Strategy game set in the Middle Ages!Conquer the world!Use your powerful army to conquer the world in Land Grabbers, a fun Strategy game set in the Middle Ages! 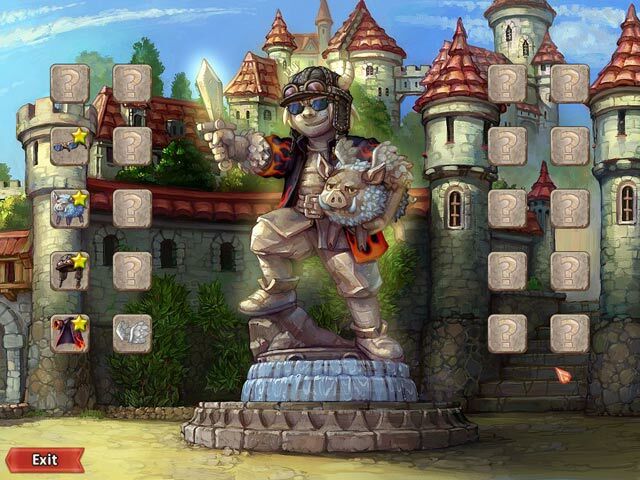 In a time of castles, knights, and crusades, you are a brilliant military leader who has decided to take on the world! 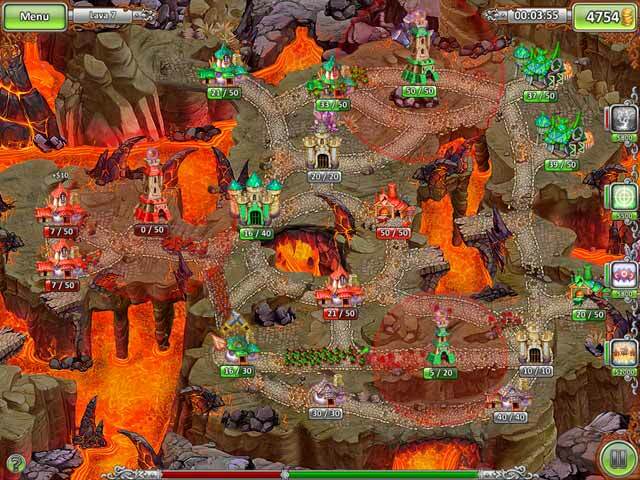 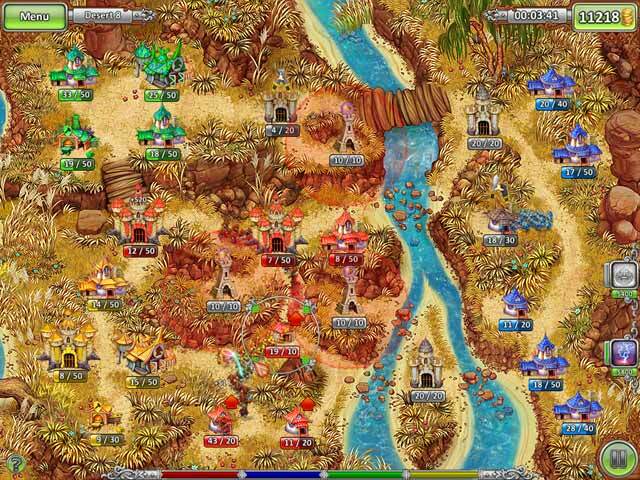 Take your army to the woods, the desert, and even a snowy winter wonderland in this challenging Strategy game!